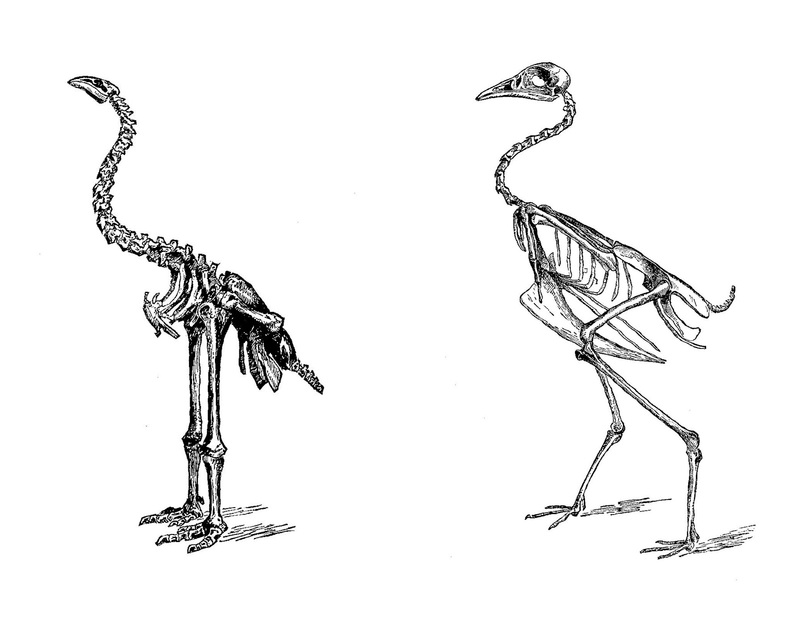 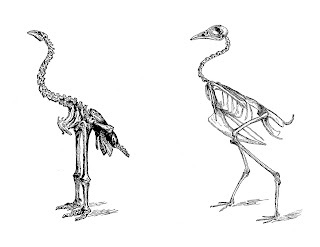 Here's a digital collage sheet of bird skeletons from a vintage natural history book. 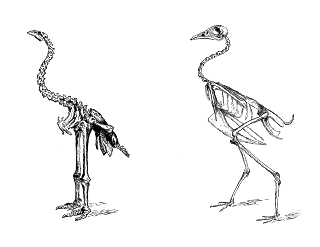 I've give you both the .jpg and .png formats of this image. I hope you enjoy!